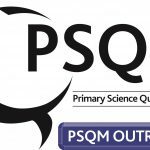 Primary Science Quality Marks are awarded to schools to celebrate a commitment to excellence in science teaching and learning. It enables schools to work together to share good practice and is supported by professional development led by local experts. It encourages teacher autonomy and innovation while at the same time offering a clear framework for development in science subject leadership, teaching and learning. 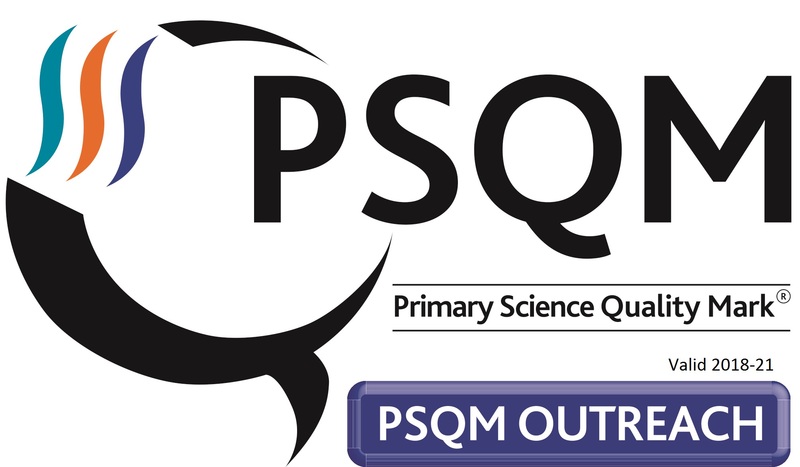 The Outreach award is only awarded to schools that have shown how established science leadership is having a sustained impact on science teaching and learning across the school and can also demonstrate a commitment to supporting science education beyond their own gates.